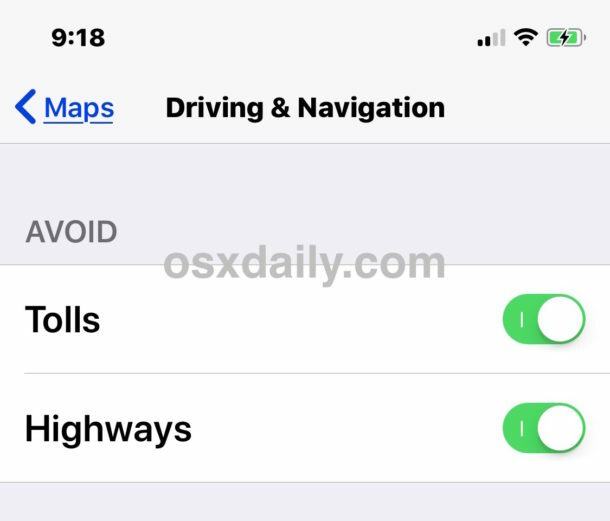 If, instead of tapping on the green GO button, you simply scroll UP, you will see an option titled “Driving Options”… just tap that and you’ll be presented with the toggles. 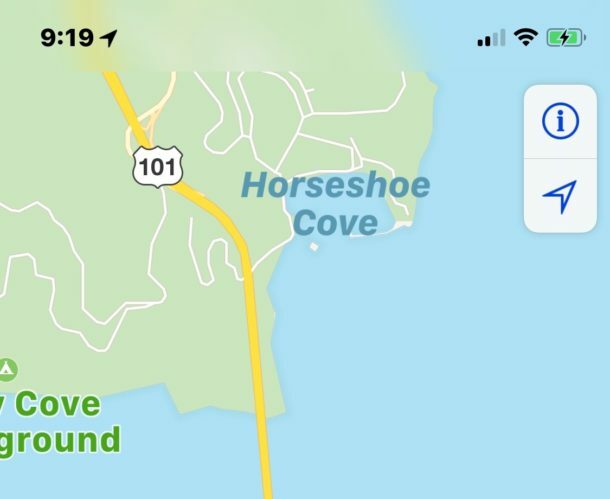 Fantastic, how did I not know there was a toggle in the Maps app directly? Thanks RSDouglass!